What are soaps made of? 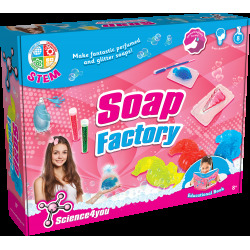 Find it out with the Soap Factory! Create fantastic, perfumed and glitter soaps! 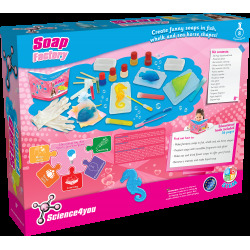 You will love experimenting with soaps of fish, whelk and sea horses shapes while learning science with this educational toy. 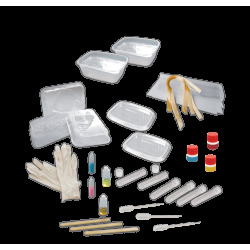 Discover more on our online toys shop! The difference between a substance and a mixture. Which hygiene techniques you should follow to stay healthy. What is the origin of soaps. How to produce fantastic scented soaps. 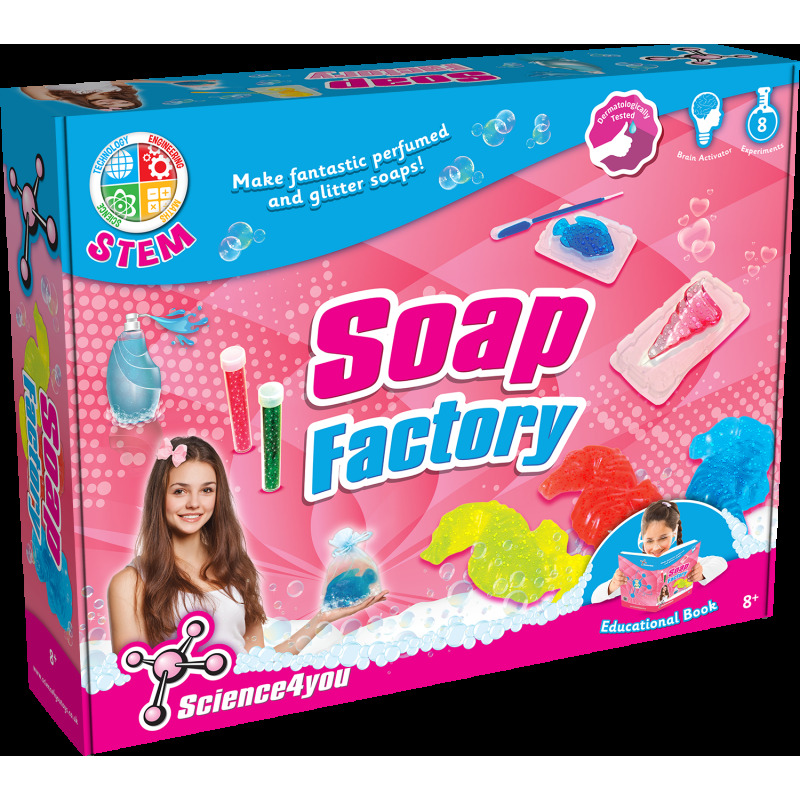 This toy also includes up to 8 experiments for kids as well as an educational book with 36 pages.